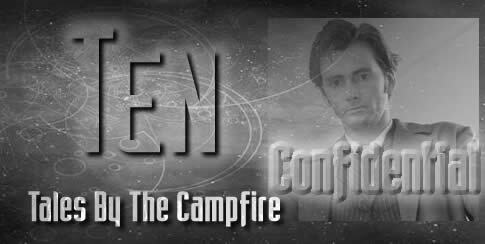 Tales By The Campfire was a story that proved very popular with readers, for many reasons. 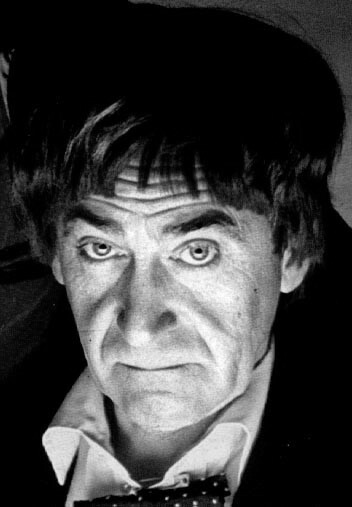 The horsemen and women appealed to those who like animals, the fact that it was a story within a story about the Second Doctor appealed to classic Who fans, and the fact that it was a good old fashioned enjoyable adventure seemed to satisfy everyone else. The story idea began by a quiet afternoon watching the fantastic Lord of the Rings Trilogy on DVD. I have read the books more than once, but seeing the Men of Rohan and their great plains and fantastic cities realised on film was inspirational, and I thought I would like to set a Doctor Who story among a tribe of people for whom horses and riding upon open plains were a way of life. But directly plagiarising Lord of the Rings would not do, so my thoughts turned to another fantasy series, Narnia, and the centaurs who are such a proud people there. I thought of a people who were fused to their horses, as one being with two heads, human and horse, two hearts, likewise. But then I thought about the complications of the palace for human/horse combinations and the idea that they would unfuse when they rested at night came to me, and the Tu’lK’et’h came alive on the page. Their name, Tu’lK’et’h, by the way, comes from the name of an area of Preston, where I live. 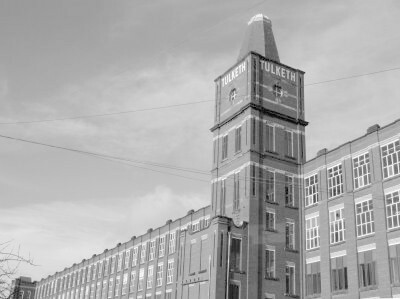 Tulketh Road is a long residential road and Tulketh Mill is one of the many remaining cotton mills of the industrial revolution. I presume that Tulketh was the name of the mill owner and the road is named after him, but I’m not entirely sure. Anyway, it is already quite exotic sounding before I put in the apostrophes to break it up a bit. El Roah’X is simply a name that sounded vaguely like the Rohan without being too plagiaristic. Originally, I intended The Doctor to tell his story in a couple of paragraphs, and the main drama was going to take place when they reached the palace. But I soon realised that this WAS the story I wanted to tell, and the palace could easily be a sequel. 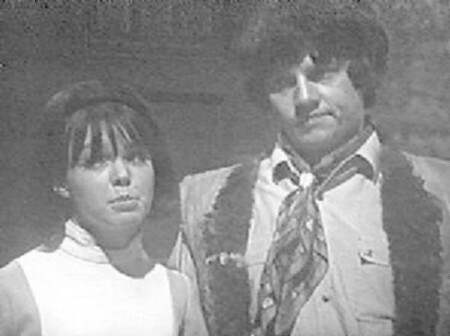 So the tale of the Second Doctor, Jamie and Zoë at the Hall of El’Roah became the main focus here. It was never intended to be a very sophisticated story. The ‘wicked uncle’ theme is a common enough one, as indicated in the story itself – Prince Caspian, Hamlet, Alladin, Harry Potter… it’s been done. And there was no need to mess with a winning formula. Add in the prince’s interest in Zoë and some intrigue, then The Doctor sentenced to a very gruesome execution before plain sense prevailed, and it was there. The only trouble was how to end it. It does end on a bit of a sad note for The Doctor as he remembers the friends who were taken away from him, but at the same time, he carries the burden of remembrance of a great many things that are gone proudly.